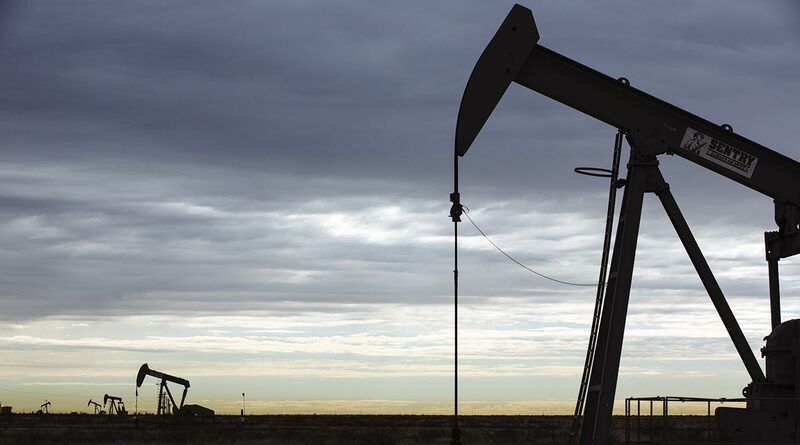 A year ago, the U.S. government envisioned American crude production averaging 11.95 million barrels a day in 2042. Shale drillers are set to exceed that this year. The Energy Information Administration now estimates output will top out at 14.53 million barrels a day in 2031, according to its Annual Energy Outlook released Jan. 24. Why such a big difference? Near-term prices are higher than what the agency assumed last year, boosting the baseline production, according to EIA. The United States will be a net exporter of petroleum — and energy in general — next year, years sooner than previous annual estimates, something EIA flagged in its short-term outlook earlier this month. That’s due to the faster increases in crude and natural gas liquids production, combined with slower demand growth, according to EIA Administrator Linda Capuano.